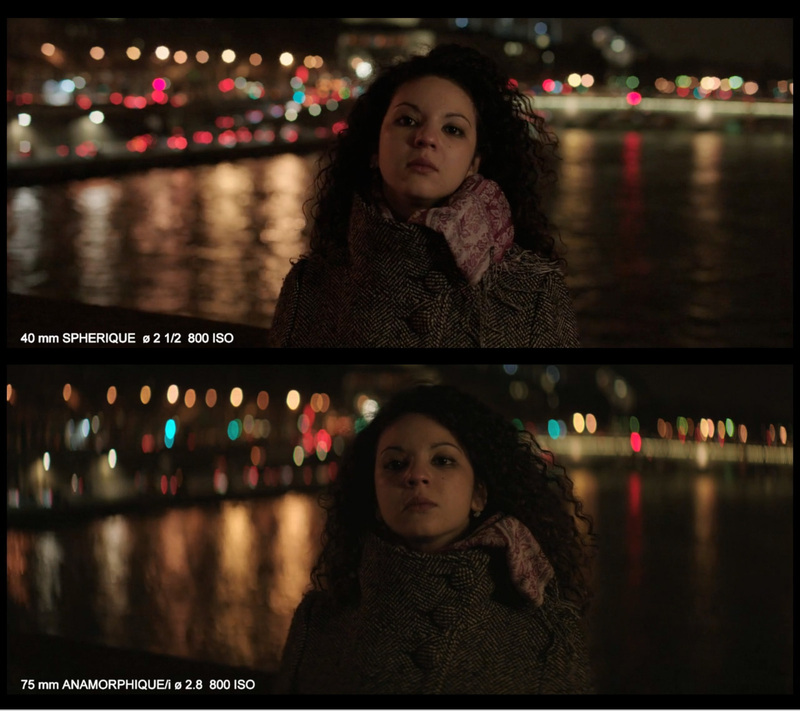 Cooke has posted a video of anamorphic tests shot in Paris by cinematographer Patrick Blossier. The video starts with an introduction by Cooke CEO Les Zellan, followed by Paris footage shot with the new Cooke 50 and 75 mm anamorphic lenses. The tests were organized by our friend Danys Bruyère and his team at TSF in Paris. I was surprised not to see any footage shot with the Cooke 40mm anamorphic which Les showed me at IBC last September (along with the 75). In the video, Les states that, unlike with film stocks, digital cinematographers only “have 4 chips to choose from“, and that anamorphic is a way for DPs to differentiate their images. The test includes an interesting comparison of a 40mm spherical lens with a 75mm anamorphic, showing the difference between the spherical & anamorphic look with a similar horizontal field of view, and the difference in bokehs.